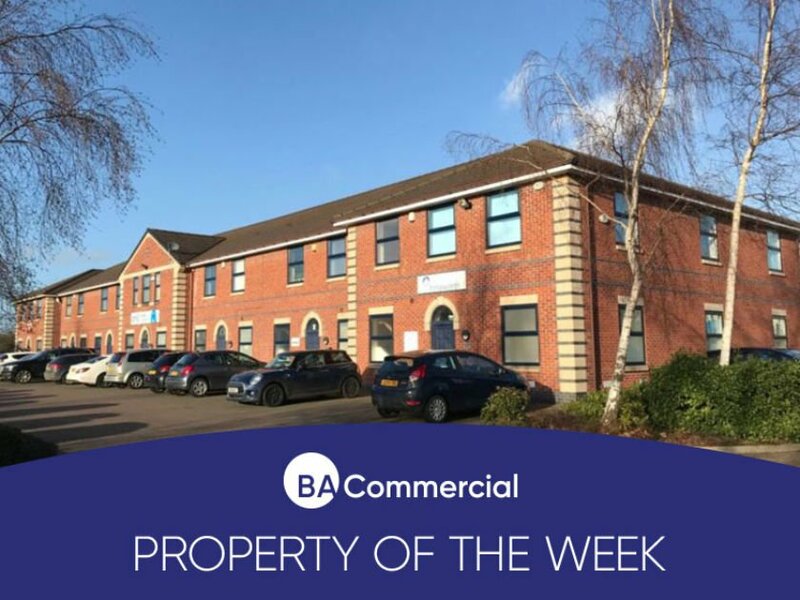 Telford Court is situated on Chester Gates Business Park, which is strategically located off Junction 16 of the M56 motorway and within 3 miles of the M56 / M53 interchange. The location is ideal for instant access to the regional motorway network as well as the A55 Expressway to North Wales. The Wirral and the wider North West region can all be easily serviced from this location. Chester Gates is only 4 miles from Chester City Centre and 3.6 miles from Ellesmere Port town centre. The Design Outlet Centre at Cheshire Oaks is within a few minutes drive and provides not only a varied retail environment, but also a number of public houses and restaurants. Telford Court is set in an attractive landscaped courtyard arrangement, offering flexible lease solutions to meet the needs of a wide range of business users.